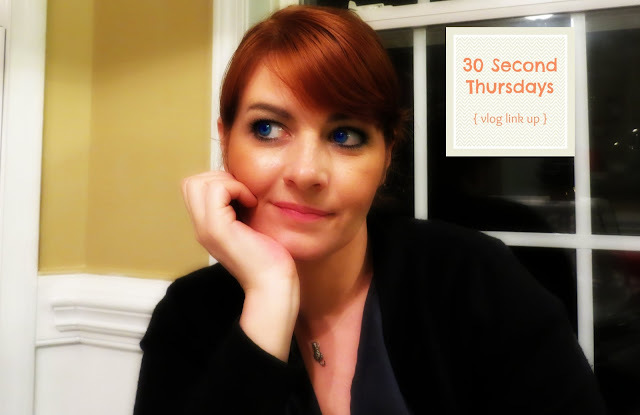 30 Second Thursday Vlog Link up! 3 comments on "30 Second Thursday Vlog Link up!" Love your answer aha! And your accent is gorgeous! Thank you for linking up!!!!! 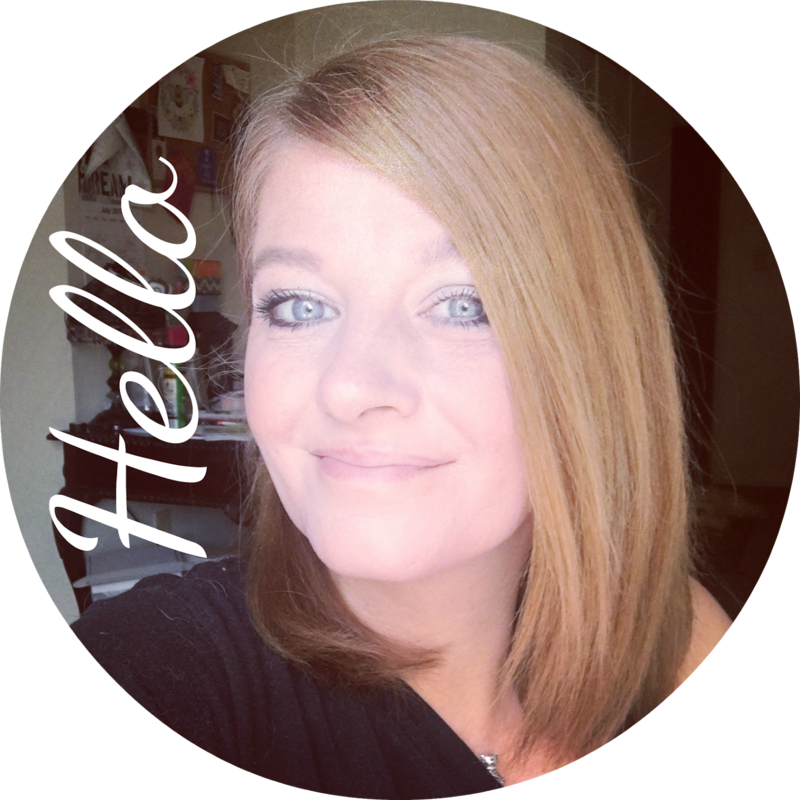 I just recently found your blog and I love it! @ Samantha.. Thank you! I am not so crazy about my voice on camera but I got over that a while ago and don't pay any attention now! Thanks for commenting.. and I am following you back now! Happy New Year! @ Kaitlyn.. I loved linking up! What a fun series.. How did I miss it before!? See ya next Thursday!